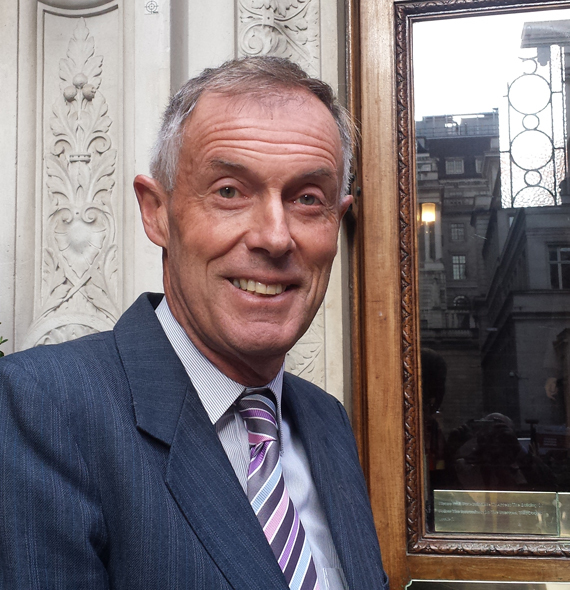 Geoff Maynard has held leading senior positions in both the private and public sectors. He is an expert in privatisations and operational management and has undertaken a wide range of business consultancy and strategic planning commissions in the transportation and infrastructure sectors. Geoff is very experienced in all aspects of the railway industry, having held senior director positions within the UK’s rail industry and has led a number of strategic projects advising the British Rail Chairman. He is Chairman of Greener by Design, the Aviation Industry’s environmental and economic sustainability think tank. Mr Maynard is a visiting lecturer at Brunel University and the University of Bristol.